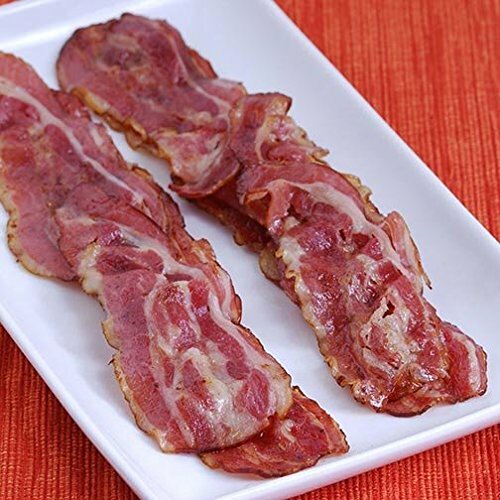 Ranch Oak Canadian Bacon is lean, slightly sweet, and juicy! 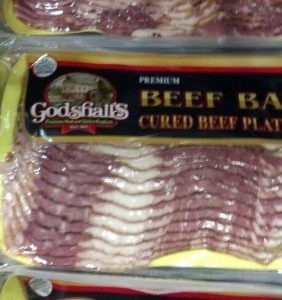 Much leaner than conventional bacon, this is a great choice for the health conscious folks on your list. 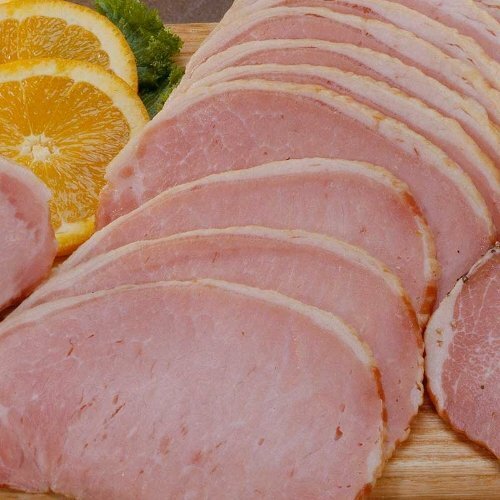 Enjoy it cut to your desired thickness and start your day the healthy way with our delicious lean Canadian Bacon. The first bite confirms it and the second and third will have you thinking of more ways to use this fully cooked, ready to eat delight! Whether it’s Eggs Benedict or pan-fried, they will be asking for more. 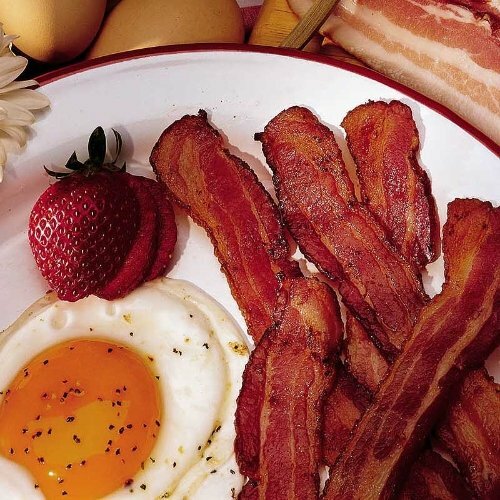 Heating & Serving Instructions: Most often served as a breakfast meat, the time-honored and easy way to warm this lean favorite is in a hot skillet with a little butter or oil just until slightly browned. No need to spend more than a minute or two over the stove with this one. Don’t forget to try it diced up in omelets or paired with poached eggs for Eggs Benedict. Always delicious! 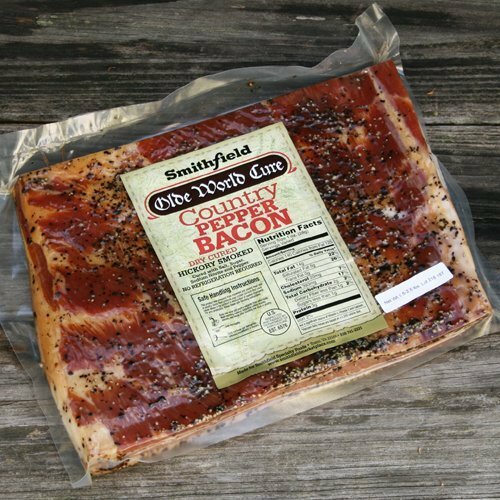 Wild Boar bacon has a wonderful flavor that will blow you away. It is a healthier alternative to pork without compromising on taste.